Accountability. 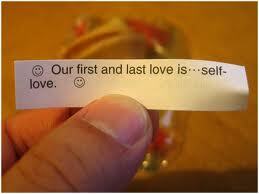 The highest form of self love presents itself in your level of accountability to yourself. I like to look at life as a basket full of circumstances. Lets imagine your life as one of these baskets. In looking at your basket of accountability, who’s in there? A spouse/partner? Children? Boss? Aging parents? Where are you in there? Are you even there? Today, I invite you to reach down into the basket. Dig around. Still looking? Ah you found something that resembles the shape of you. You can’t really tell for sure because although you can feel it, your unable to see it. There is so much stuff, circumstances and other people in there. Grasp it tight. Got it? Good. Now pull out the drowning shape. There, got it! Now have a good look at the shaped object of you. Whether you feel like it or not, smile at it. Whether you feel like it or not, tell the shape your looking at in your hand how awesome they are. Because you are. Ready, gently place “you” back. This time on the top! 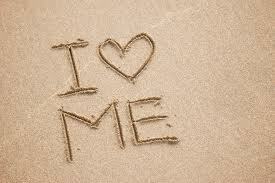 A MUST watch on self love. Now, go have yourself a great, on top of the pile day.